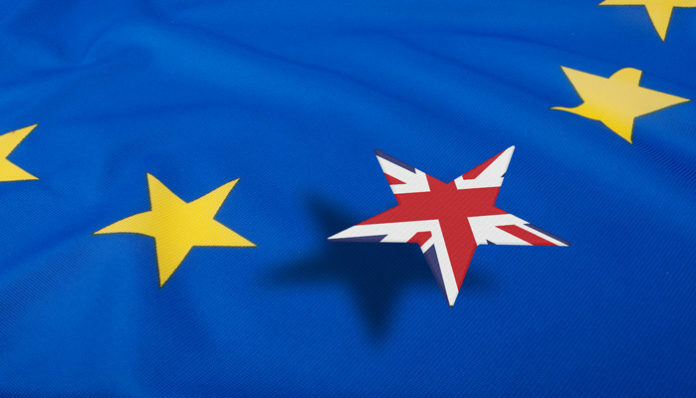 It has now been confirmed that the Brexit deadline will be extended until 31st October 2019. If a deal can be agreed before this time the UK is free to exit the European Union and we can move on to the next stage of talks. Theresa May was looking for a shorter extension and has said she will aim to get the UK out of the EU as early as possible. It seems we are currently in Brexit Limbo with the options put forward failing to gain a majority in the Hose of Commons. Currently I have little faith that we will get an agreement in place in a quick fashion and I would not be surprised to see us in a similar position come October time. It has been demonstrated that market moves on rumour as well as fact and due to an extension being widely anticipated we saw little movement on the currency market. I am rather surprised we have not seen the pound in a weaker position; its resilience could be attributed to the drop in probability of a No-deal scenario. I would not expect any significant gains for the pound until we have firm progress in Brexit negotiations. 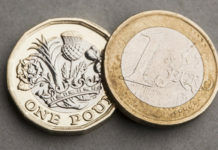 Brexit continues to be the key factor for the pound at present, but there are some data releases on next week on Tuesday, which could alter the value of the sterling. Average earnings and unemployment are due to be released. There is due to be a small rise in unemployment from 3.9% to 4% and average earnings is expected to remain similar at 3.4%. I am not so convinced and I think we could see both releases arriving worse than expected which could result in sterling weakness. 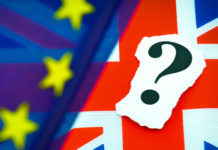 Previous articleWill Brexit happen this year and what will the impact be on the pound against the Australian dollar? 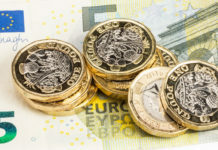 Next articlePound to US dollar exchange rate forecast : How will the Brexit extension affect GBP/USD levels?